At James Spring & Wire Company, we take pride in helping our clients customize spring or wire form designs to suit their application specifications. There are several factors to consider during the process of developing a spring for a particular application including the final product’s use as well as the environment in which it will be performing. 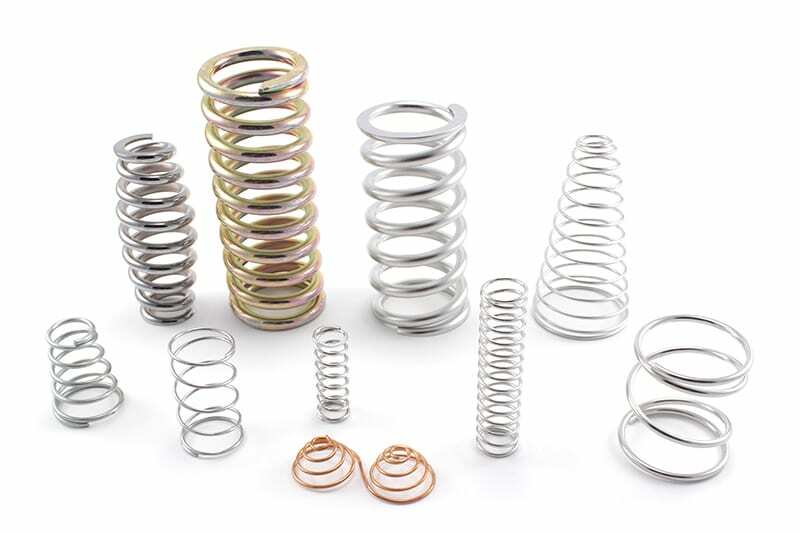 Many of our clients know what to expect from a custom spring’s performance but are unsure of other details such as the optimal material or coating, spring size, or other specifications. That’s where our expert manufacturers come in. The prototype perfected in the initial stages is designed to test the theory and not necessarily the actual demands of the applications. At this stage, the prototype is designed on a smaller scale than the final product. For instance, the product developer will use components that can handle a small amount of stress instead of the full amount needed to perform in the real-life application. So while smaller details like the springs are still being finalized the product design is technically still not final either. Most custom spring manufacturers will assist your company through this design and testing process. They will perform several tests with the end product to ensure that the final part can handle the demands of the application. This will allow the product development team to get clarity regarding the scope of the product and its service life. The spring that will be incorporated in the final product will have to be strong, reliable, corrosion and abrasion resistant, and provide 5-10 years of service. We are often asked in which instances should a company use custom springs instead of catalog parts. When the springs available in the market don’t meet your application specifications, then a product will have to be customized and manufactured according to the requirements of the application. Our recommendation is to order custom springs when the product demand is on the higher side. If your requirement is small, then contact our team to talk about modifying your design according to the catalog springs. 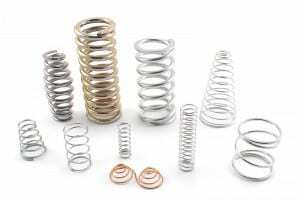 A good spring manufacturer will also suggest various ways to save on the budget by making changes to the design of the spring. Our goals is to ensure that the product provides you with the results you require and the reliability that it is demanded. Contact James Spring & Wire Company, to get started on your custom spring project today!